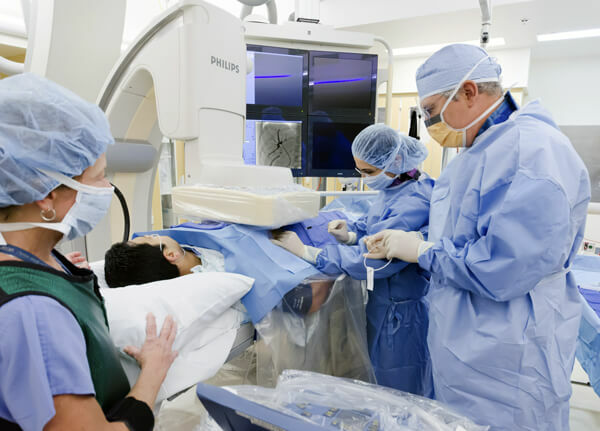 Advances in the field of Neuro Interventional Radiology require the constant development of new skills and techniques, and the Neuro Interventional Radiology researchers within the UCSF Department of Radiology and Biomedical Imaging have been involved in designing, conducting, and publishing research regarding current trends and techniques for patient care. 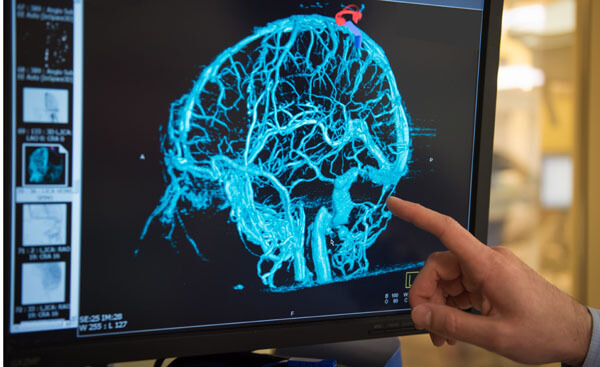 In particular, we are focused on developing new and innovative techniques to treat a variety of neurovascular disorders including aneurysms, vascular malformations, tumors, and vasospasm in animal models and in active clinical practice within the interventional neurovascular radiology section at UCSF. We work closely with the Institutional Review Board at UCSF Medical Center to oversee new products and procedures. We are working with several sponsor companies to assess the use and outcome of new intravascular stents. We have been involved in a multicenter study regarding outcomes after placement of carotid artery stents to treat carotid artery atherosclerotic disease. 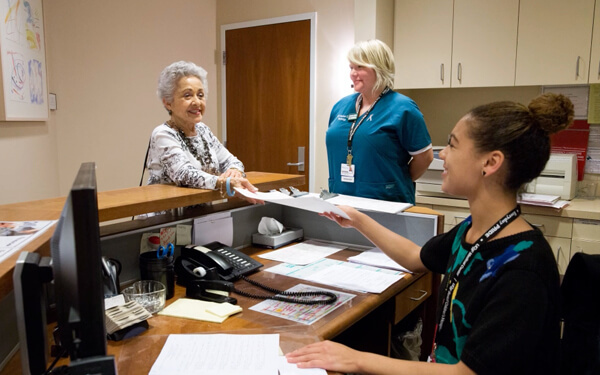 We conduct translational research in remote-controlled catheter guidance, percutaneous ablation, intra-arterial chemotherapy, and endovascular biopsy. We are working closely with other collaborators at UCSF in MRI modeling of unruptured cerebral aneurysm and MRIassisted embolization of brain tumors. In addition, we conduct long-term clinical research on pediatric neurovascular diseases. The mission of the Pediatric Radiology section is to improve the health of children through advanced clinical imaging and research. The section studies pediatric disease through the lens of imaging and is focused on the development of new imaging technologies. 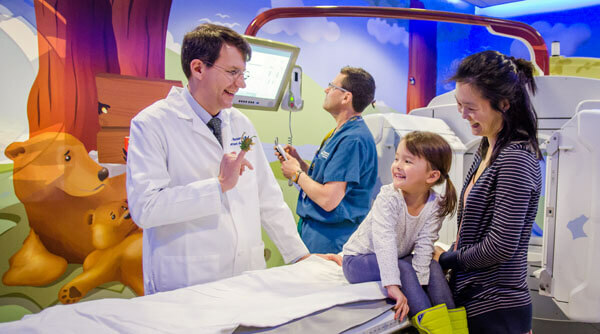 Several ongoing basic science and clinical studies are underway with collaborations with MRI physics, pediatric oncology, pediatric gastroenterology and pediatric surgery. Studying bowel motion (peristalsis) of bowel and the changes in motion that occur in disease using MRI pulse sequences such as real-time CINE FIESTA.